in a unique variety of styles and cuts. has been designed to suit every requirement and fit. Find the fit that suits you best. 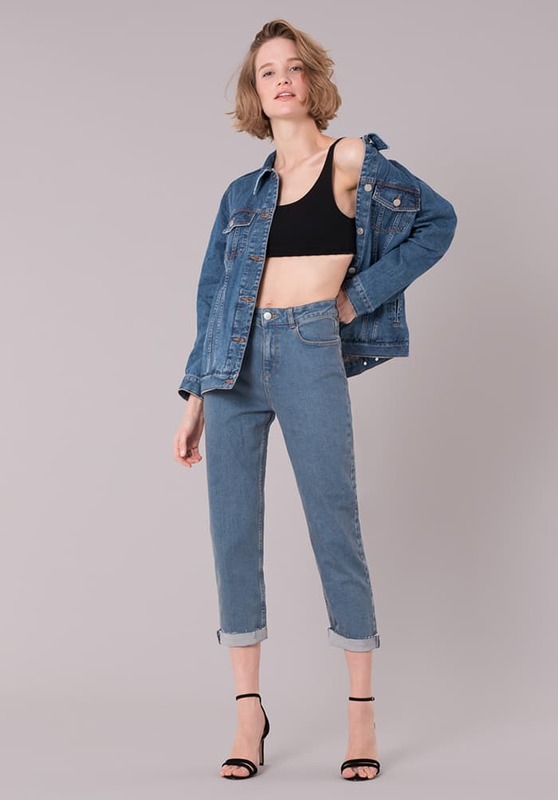 A single item that combines the comfort of jeans and the stretchiness of leggings. to combine with all your looks. A single item that combines the comfort of jeans and the stretchiness of leggings. Jeggings are a trusted style ally and a must-have to combine with all your looks. A straight leg and a slightly dropped crotch. For a comfortable fit that draws its inspiration from men’s styles. A straight leg and a slightly dropped crotch. For a comfortable fit that draws its inspiration from men’s styles. A high waist and a straight leg that is slightly tighter at the ankle. 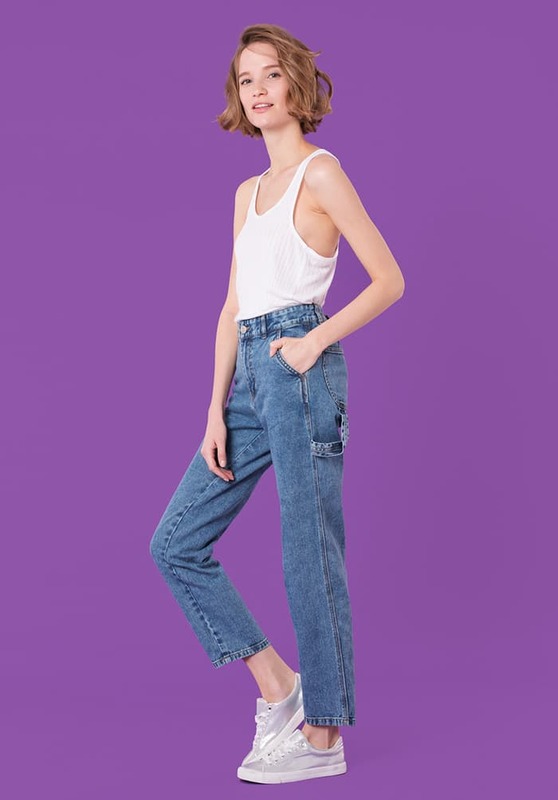 Mom jeans are an absolute must-have. A high waist and a straight leg that is slightly tighter at the ankle. 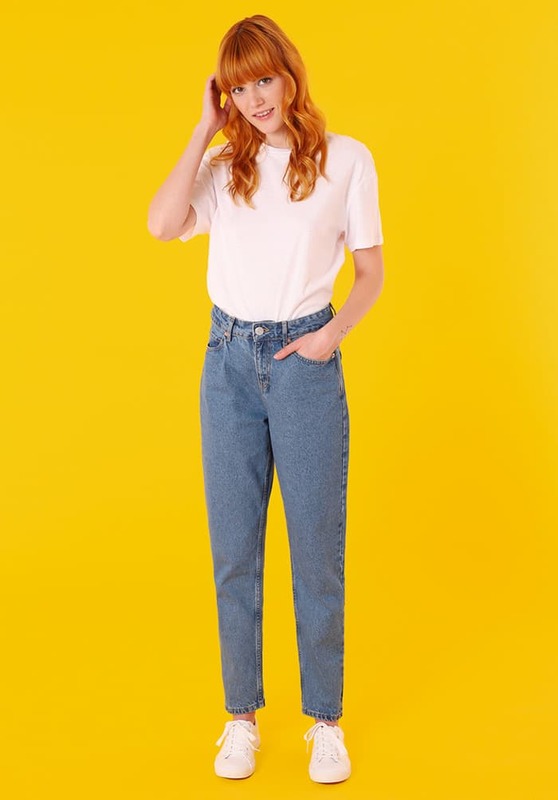 Mom jeans are an absolute must-have. This cut in stretchy fabric flatters and shapes your figure. Tight fitting down to the ankles. A perfect cut to shape your figure. they envelop your body without squeezing it. Tight fitting down to the ankles. A perfect cut to shape your figure. Fitted on the waist with a straight leg, they envelop your body without squeezing it. Crop length with a slightly flared, wide leg. The wide leg cut is a style choice. Crop length with a slightly flared, wide leg. 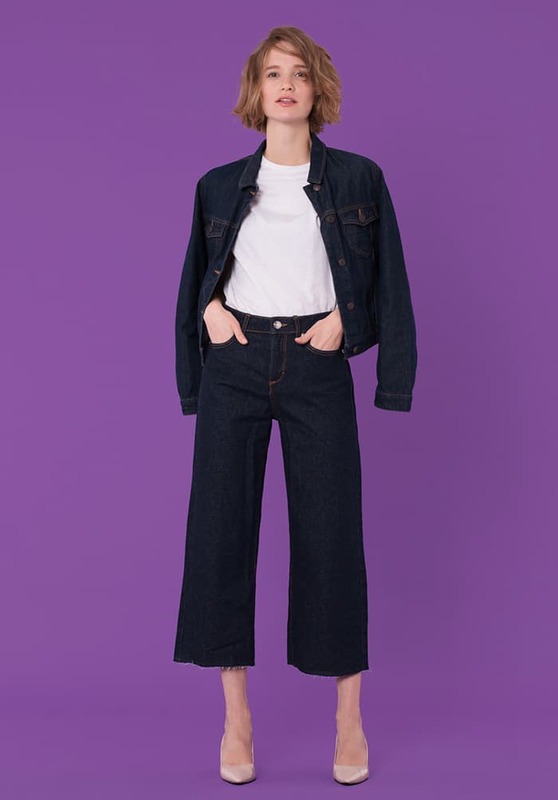 The wide leg cut is a style choice. A regular waist and slightly flared at the ankle. An ideal cut to make your legs look longer and slimmer. A regular waist and slightly flared at the ankle. An ideal cut to make your legs look longer and slimmer.